So I posted a few weeks back about my book Reclaiming Poch@ Pop (see the Tumblr) being under contract--and this week--I got the amazing news that prolific writer and professor of Ethnic Studies at the University of Colorado will be writing the Foreword for my book. 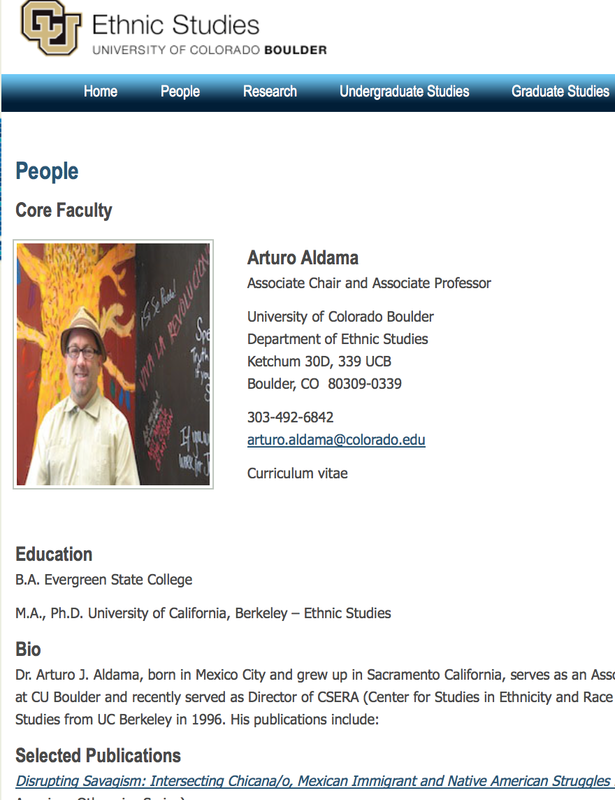 Aldama has written or edited numerous influential and important scholarly texts on decolonialism, pop culture and the many intersections among race, culture and indigeneity. Disrupting Savagism: Intersecting Chicana/o, Mexican Immigrant and Native American Struggles for Representation Duke University Press (Latin American Otherwise Series). Ed, Decolonial Voices: Chicana and Chicano Cultural Studies in the 21st Century, Indiana University Press, 2003. Violence and the Body: Race, Gender and the State Indiana University Press, 2003. Comparative indigeneities of the Americas. Ed. Introduction (co-author) and a single author chapter in book, not a reprint on US nativism and criminalization of immigrants. University of Arizona Press, 2012. Inaugural book in Critical Indigenous Studies. 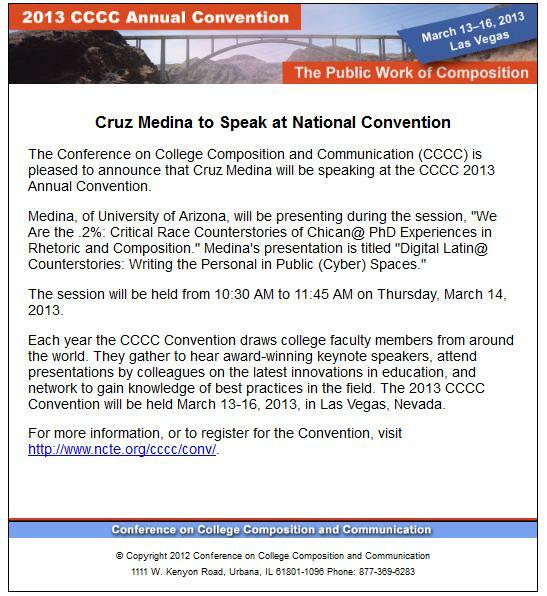 Performing the US Latino Borderlands. 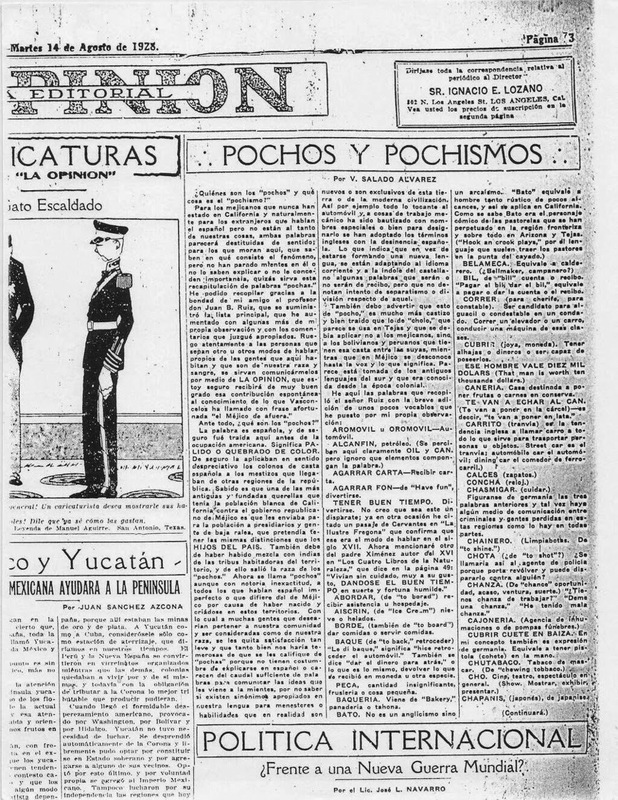 Principal Editor. Indiana University Press (2012). Introduction and a single chapter will be published in this book." Because my book deals with the identity of Poch@, I can't help but post a cool image from the Tumblr that Pocho.com posted recently to their Facebook page.